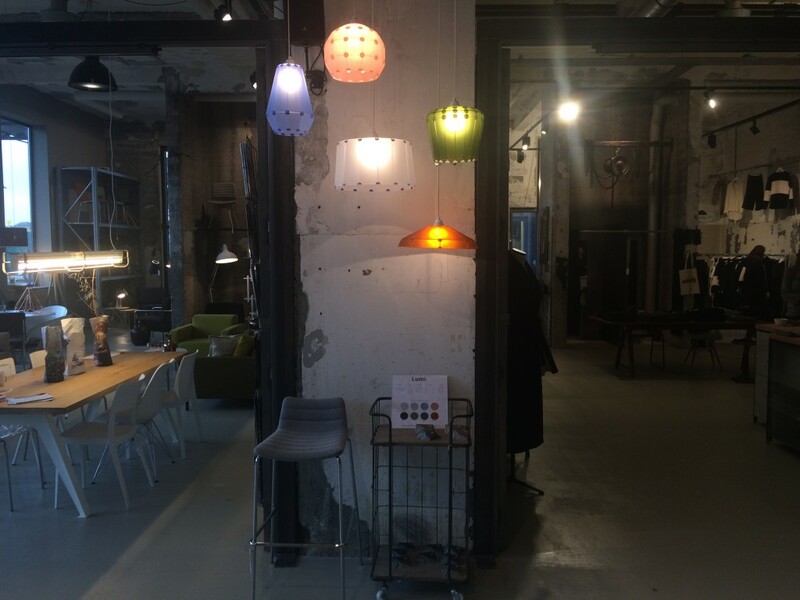 Did you know that you can see all Lumì models at the Zitfabriek during the DutchDesignWeek? 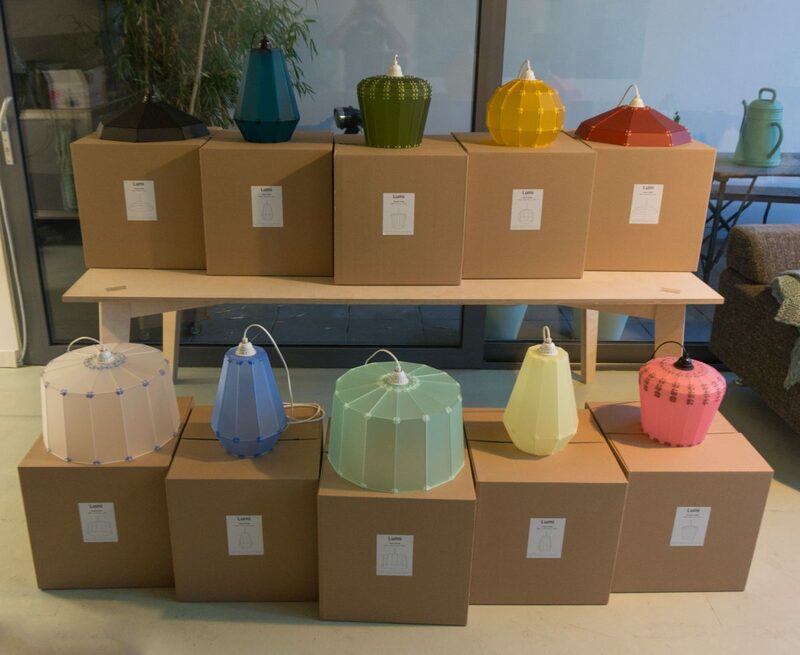 I’m proud to introduce you to Lumì: lampshades made with laser cutting and 3D printing. These techniques allow to make unique designs every single time. Choose your favourite model and personalised colors. 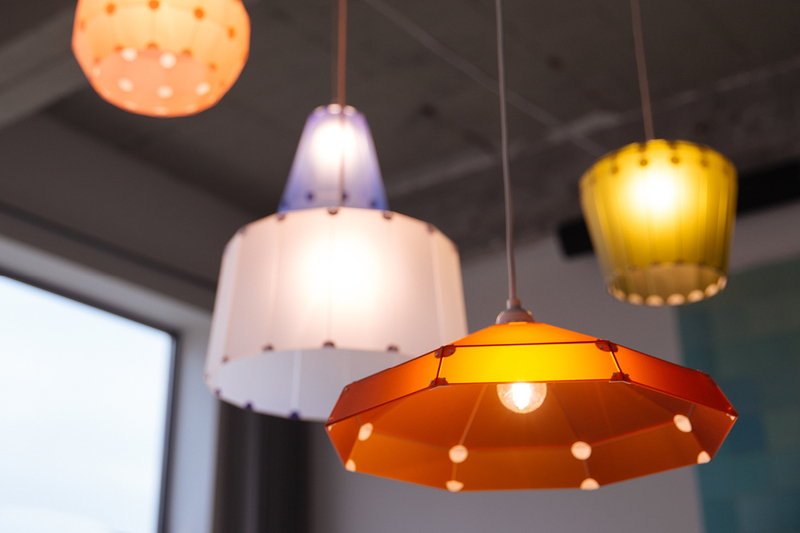 Designed and produced in Eindhoven, assembled by you.